Amazing Lakefront townhome!! Beautiful Canyon Lakes! Sweeping views of the Lake, fountains, hills and pool! 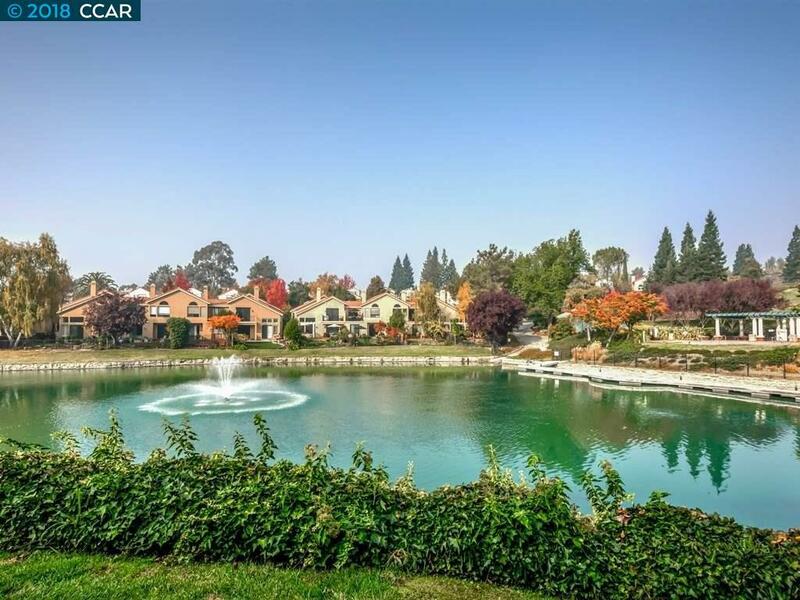 Updated Tuscan Villa, Venetian plaster finish, remodeled kitchen & Baths, Wine Cellar tasting room, crown molding, art/ accent lighting, skylight, tiled flooring, generous patio over looking lake. Near community pool, spa and tennis courts. A fabulous gated community with easy access to shopping, restaurants and movies. Close to newly opened Bishop Ranch shopping. Listing courtesy of Esther Langhofer of Compass.